Q. 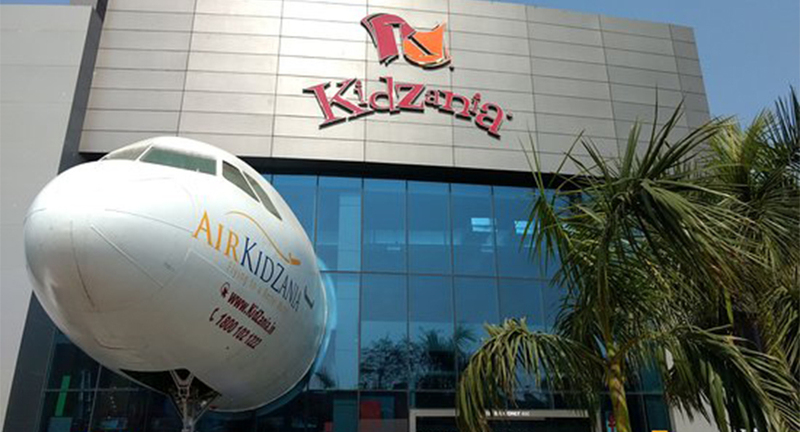 What differentiates Kidzania from other amusement parks? Kids need realism more than virtual imagination. 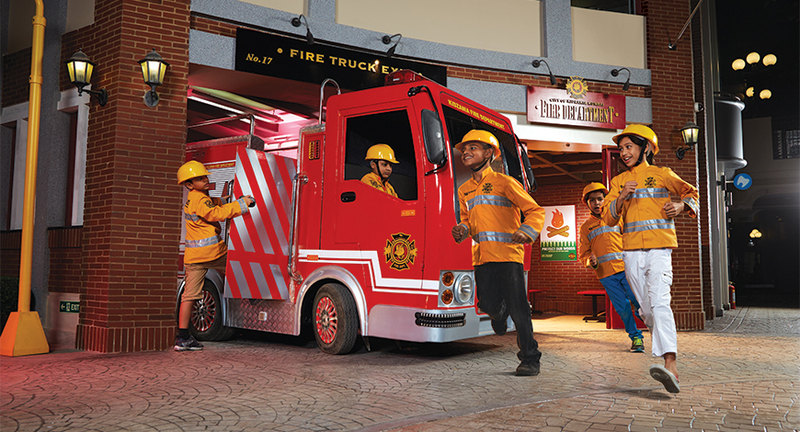 KidZania teaches the kids about the actual world around them. We have about 70 activities zones which represent and recreate the services in the real world through which children enact their favorite profession. We have an airport counter where the kid goes and collects his boarding pass, Traveler cheque, he collects his ticket etc. We also have our own currency, own University, Courier service, Bank kiosk, TV Studios etc. We try to bring is the essence of fun and we try to teach the students about the real-life experiences in the most alluring manner which is role play. 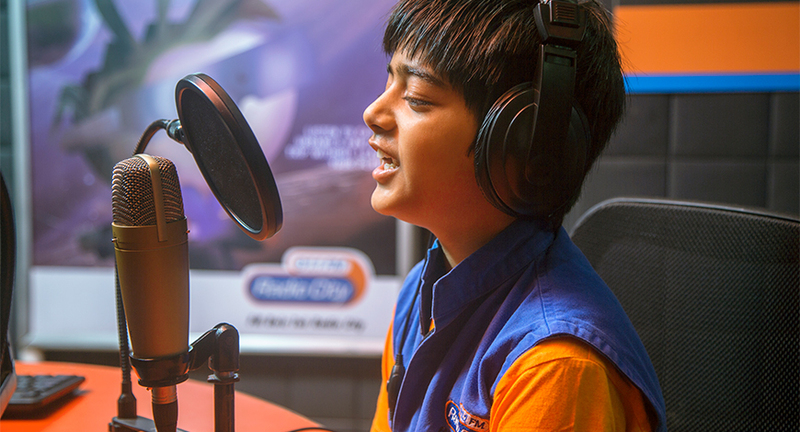 KidZania comes in the space of edutainment. While the other amusement parks are simply based on fun and rights, we offer 5 hours of activities for children which is roughly 15 minutes per activity. Once they finish the activities they will incur salaries to the eventually instilling financial literacy in the kid and value their parent’s earnings. Q. Does Gamification simplifies learning process? What was the idea behind combining leisure and learning? The basic definition of learning is the acquisition of knowledge or skill through study, experience or being taught. So technically learning needs experience which we provide through simulation. Gamification indeed simplifies learning process but then gamification of learning through DTH Services or Table/Mobile Apps somehow promotes lethargy due to restrictive movement of the process however we provide learning through simulation which unravels the difficulties of learning. We believe that physical activity is integral to wholesome growth and development of a student. Internet and Digital Explosion has reduced socialization in kids and they are confined in their apartments thus hampering their development. When we were kids our childhood games, be it doctor-doctor or fire-fighting were all based on imaginative playing. We had no tools to support our imagination but here we provide tools to the imagination of the Child. Q. Why is there an emphasis on role-playing techniques than to any other instructive methodology? School curriculum teaches us a theory of the human body and here one can become a paramedic, surgeon thus imparting deeper understanding. Education only through instructions has less comprehensiveness. So Role-play technique compliments instructive methodology. We have about 300 competent supervisors who try to understand the psychology of the child & then accordingly assign different roles to different kids. 8 to 12 children are allocated to each supervisor so it is about 15 to 20 minutes of each activity which is being highly supervised by our professionals. Based on their respective interest, kids are free to choose their activities. We have real aircraft, battery operated cars, an ambulance. We have recently introduced Stock Exchange Activity as well. We have dynamic activities like firefighting; this particular fire is not the real fire but simulated. Lights and smoke are all artificial but it’s made in a fashion that it looks like a real-time crisis. There are water hoses which dispense water replicating the job of a Firefighter. We have a driving School there is a simulator where kids understand the functioning of a car. Along with simulation, we try to instill moral education at KidZania, like teaching importance of traffic rules, wearing a seat belt, why one should stop when it’s red light so that when they grow up they tend to become responsible adults. 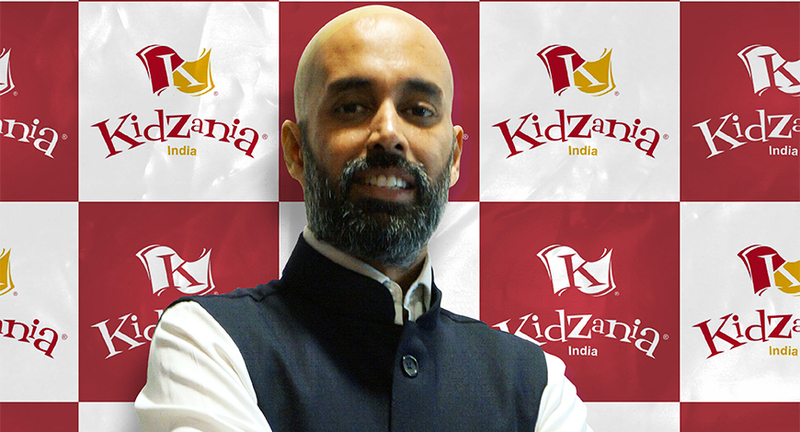 Q. Kidzania is for kids between 4-16 years, how do you design activities for children of all age groups? Our activities are for kids aged between 4 to 16 years, designed in a scientific manner and categorized on the basis of the height and the weight of the children, with special supervision and surveillance for toddlers. The Design of activities has consistency for healthy competition among the kids thus evading mismatch at any level. Q. Does it have anything for the teachers as well? Our theme park has become an observatory ground for the teachers and the parents. Learning in a traditional classroom setting has two parties involved, one teacher and another pupil. However, in an open place like Kidzania where simulators are provided it functions as a teaching aid to the teacher, it eventually motivates a teacher to instill similar role-play oriented methods in her/his classrooms as well because classrooms are eventually the main places of formal education. The purpose/aim of education is to grow children into productive citizens that use their knowledge, talents, and learned skills to sustain themselves and help others while pushing the human race forward in areas of equality, equity, and harmony and techniques and methods of learning we use at Kidzania aggrandize the aims of education.